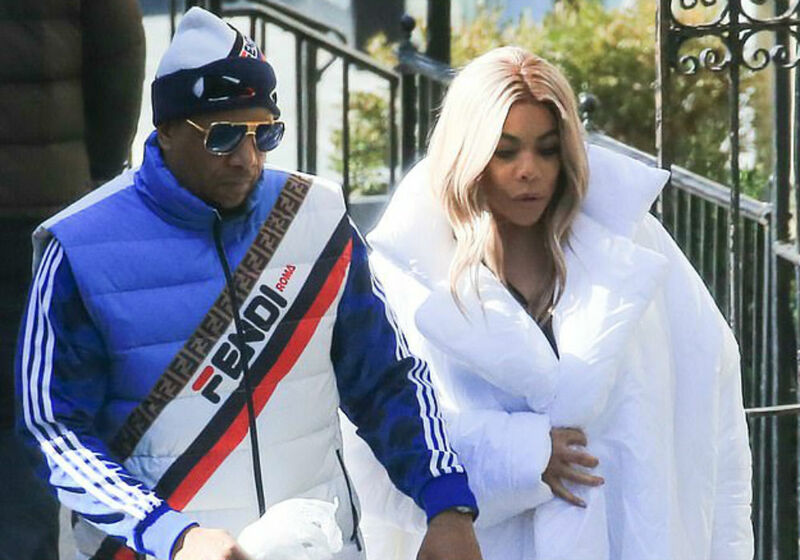 Wendy Williams continues to stand by her husband Kevin Hunter, despite rumors that he just had a baby with his mistress, Sharina Hudson. 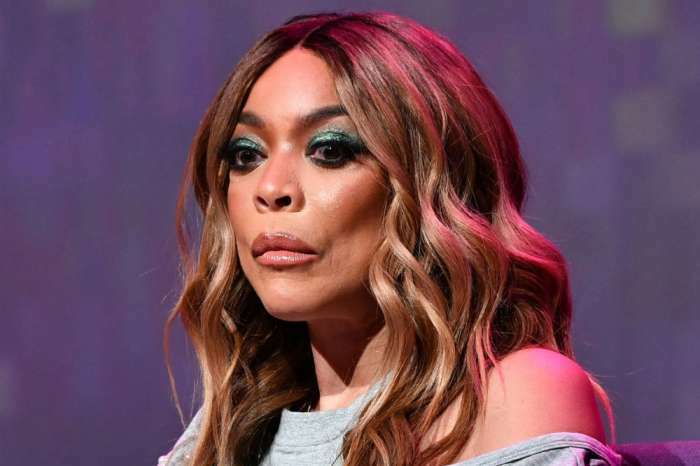 But, in her 2001 memoir Wendy’s Got The Heat, the talk show host made it clear that Hunter having a baby with another woman would be a dealbreaker – so why hasn’t she left yet? In the New York Times bestseller, Williams detailed Hunter’s first alleged affair. She wrote that her woman’s intuition kicked in and she knew he was on the phone with his lover, and she wanted to kill him because he was breaking her number one rule: no cheating. At the time, Williams hired a private investigator to find out more about Hunter’s mistress because she wanted to know if they were in love, if they were using protection, and if she was pregnant. Williams and Hunter have been married since 1997, and they share 19-year-old son Kevin Jr. In her book, she wrote that one of the things that would make her end her marriage would be if Hunter had a baby with another woman. Earlier this week, Hudson gave birth to a baby girl, and multiple sources claim that Hunter is the father. 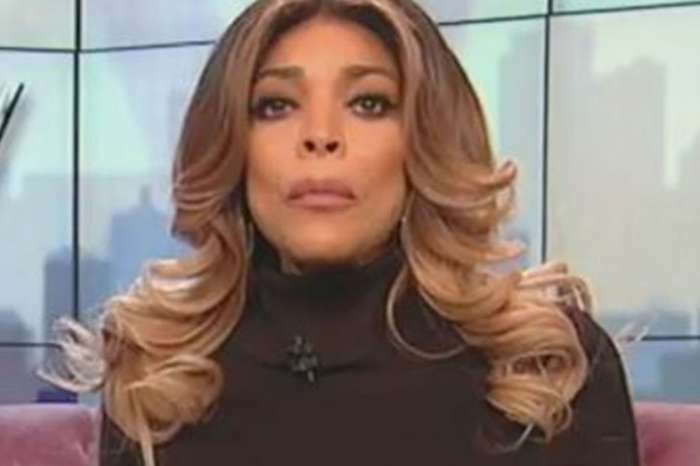 Hunter and Hudson have allegedly been having an affair for ten years, and at the same time Hudson gave birth, Williams was living in a sober house and dealing with her addiction issues. According to Page Six, as soon as Williams found out about the baby, she had a relapse and was found drunk by members of her staff after she taped Monday’s show. In her 2001 book, Williams said she maintained her sobriety while dealing with Hunter’s first affair. She explained that she was preparing for the possibility of being a single mom, so she had to be on point, and that meant no alcohol, marijuana, or cocaine. Williams continues to stay with Hunter, and cameras spotted the two together earlier this week. He is still the executive producer of her popular daytime talk show and she is back to the sober house after her relapse. They are back to “business as usual,” says a source. 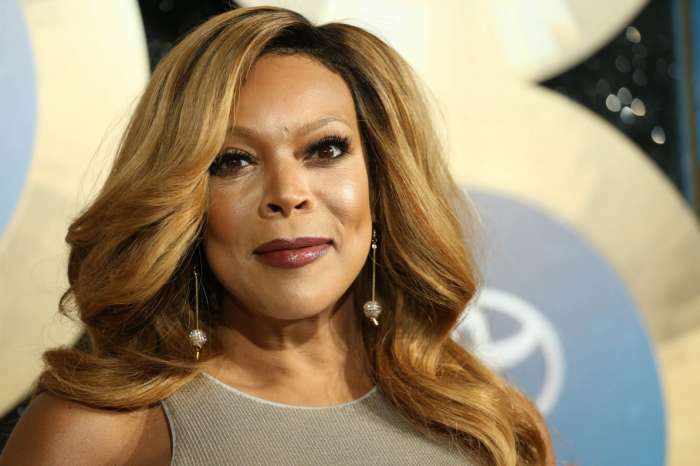 Wendy Williams has not publicly commented about her relapse or Hunter’s new baby.